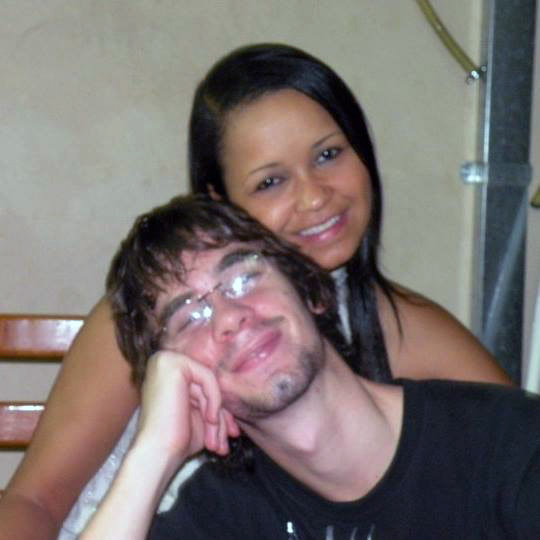 Back on Christmas Day 2012, Flavia Barger came to America from Brazil to join her American husband. While it’s quite a good love story, Flavia becoming a resident of the U.S. was also a great thing for local foodies. Thanks to the online phone tool Skype, the two continued to talk after he returned to the U.S., and their love deepened. “After six months back in the U.S., he went back to Brazil to live with me and stayed there for six more months,” Flavia said, adding this was because his visa is valid for six consecutive months. At the time, Flavia barely spoke English. She did meet a fellow Brazilian living in Bellefonte, Lana Davies. 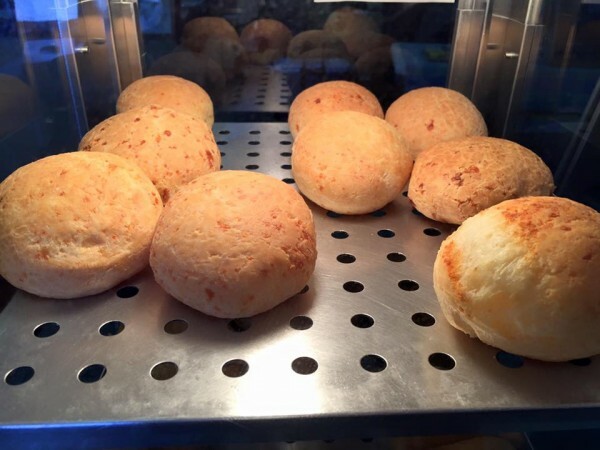 It was Lana who gave Flavia and Nicolas the idea to make Pao de Queijo, and to sell frozen cheese bread to other Brazilian people in the US. Despite successfully selling their wares at the Millheim market, Flavia said she still needed money to expand the business. She got a job at the Penn Stater Hotel and Conference Center, working as a dining room attendant at Garden’s Restaurant. She worked there for one year before moving on to focus on the business full-time and began to apply to a variety of farmers markets and fall festivals. This year, along with the aforementioned farmers markets, Brazilian Munchies were at Lemont Arts Festival, Pennsylvania Organic FarmFest, Clinton County Fair, Bellefonte Arts Fest, and the Grange Fair. You can also see Flavia’s smiling face and fantastic food at the upcoming Aaronsburg Dutch Fall Festival (Oct. 3), Howard Punkin Chunkin Fall Festvial (Oct. 17), and The Harvest Fall Festival at Mount Nittany Vineyard & Winery (Oct. 17). Along with the cheese bread, they offer some incredibly tasty items such as coxinha, a drumstick-shaped concoction that’s savory dough around a chicken salad filling; bolinha de queijo, similar to a coxinha but with cheese; esfihas and kibe, delicious snacks with Lebanese origins; and a variety of tasty items for those with a sweet tooth (you can learn more about these products at their website). “Everything started with my desire to improve my English and my husbands desire to show to his community the delights he had in Brazil,” Flavia said.